The London premiere of the full-length version Lucy Parham’s most recent Composer Portrait, Elégie. 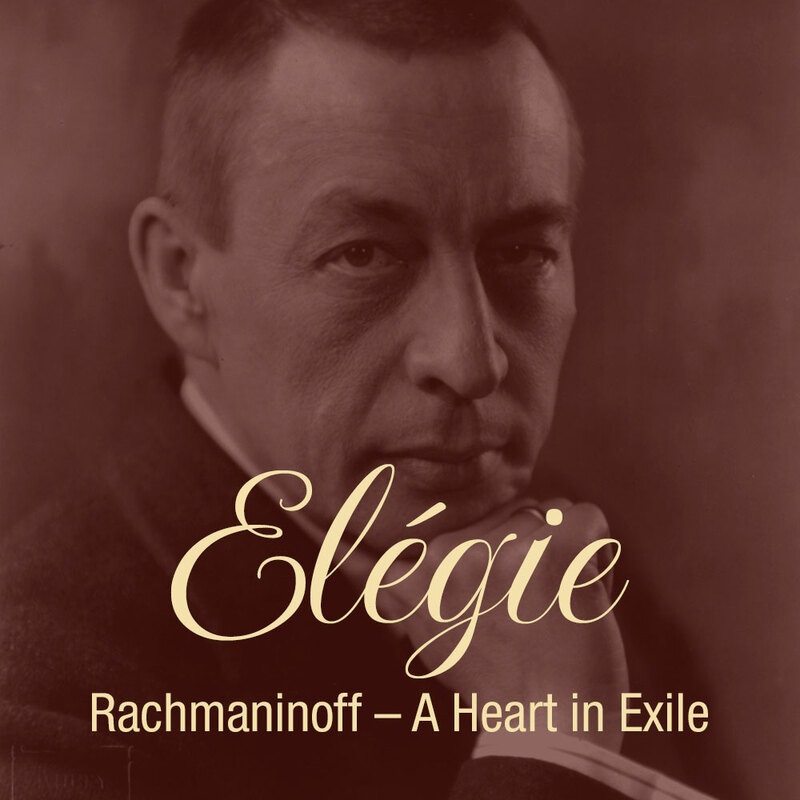 It chronicles Rachmaninoff’s exile from Russia and the enduring longing for his homeland. It features many of his finest and poignant solo piano music.